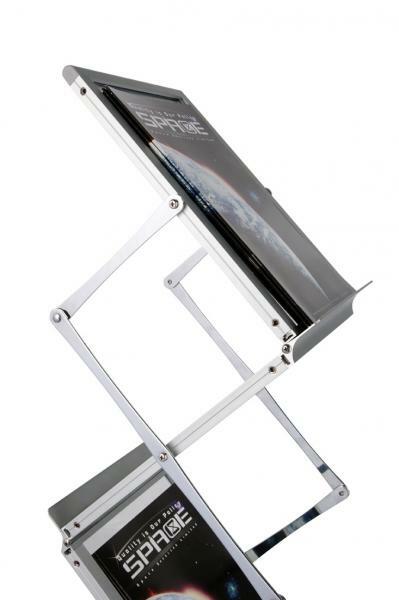 Compact & Portable - A highly portable flat pack literature unit offering quick and easy set up. 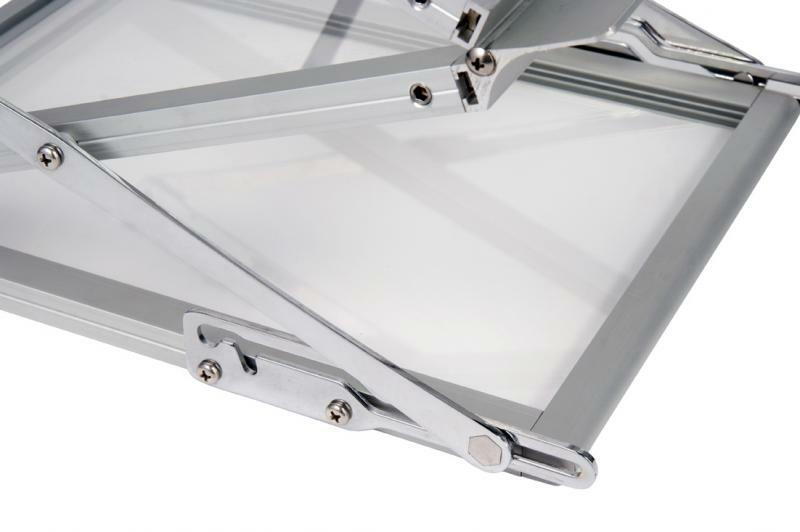 Simply extend the frame upwards, slide the two locking clips into place and then add your product literature. 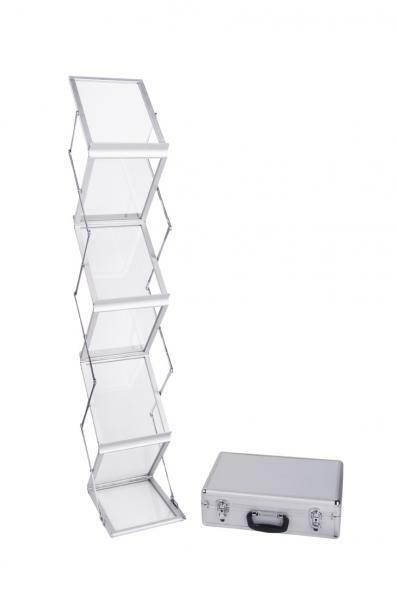 Double Sided - Zing offers six A4 portrait style shelves, three on each side of the unit for impressive double sided displays. 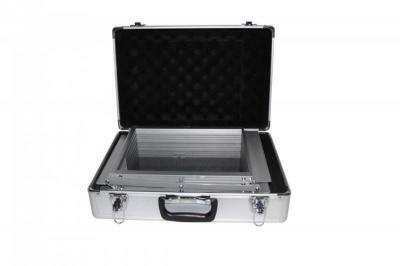 Added Protection - The units is supplied in a stylish aluminium flight case offering total protection in transit. 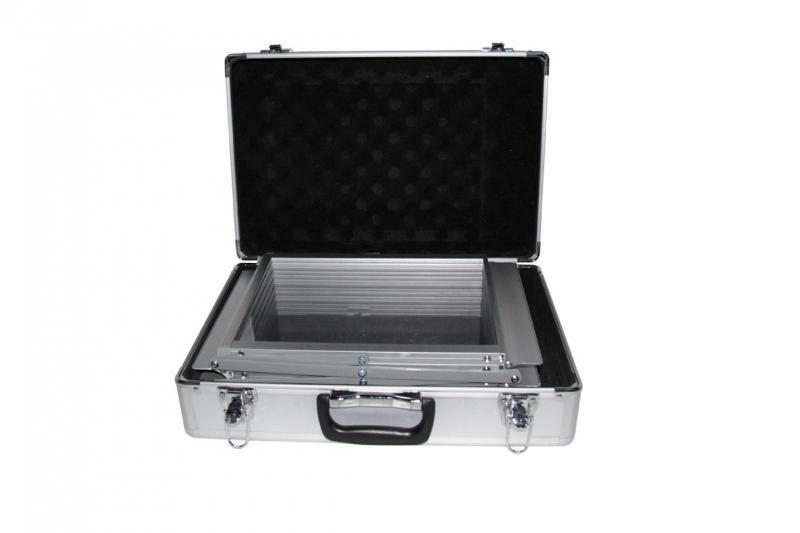 ⇒ Direct to "Product Catagories"